The picids are an ancient, very distinctive, and thus easily recognized group. Early picids were present at least by the Eocene in both Northern and Southern Hemispheres, but the fossil record is limited and sheds little light on picid relationships. 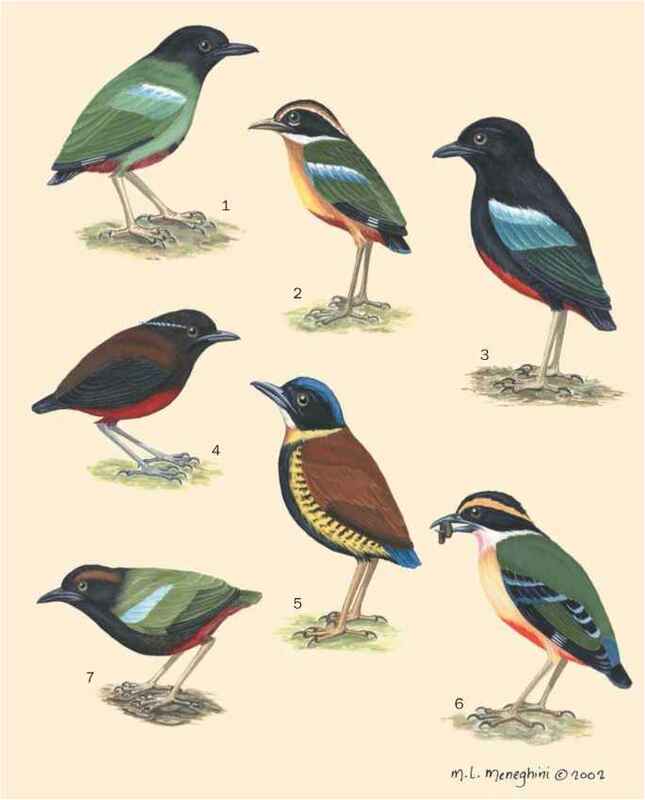 Within the Piciformes they seem to be most closely related to the barbets (Capitonidae), toucans (Ramphastidae), and honeyguides (Indicatoridae). Wrynecks are considered the most primitive picids and they lack many adaptations of the family for tree-climbing and excavation. Woodpeckers may have originated in the New World and there are incredible parallels between Neotropical and African woodpecker groups.